The McCarthy’s are a family who knows that life can change in an instant. Paul and Tanya McCarty live in Battleground, Washington with their two children. 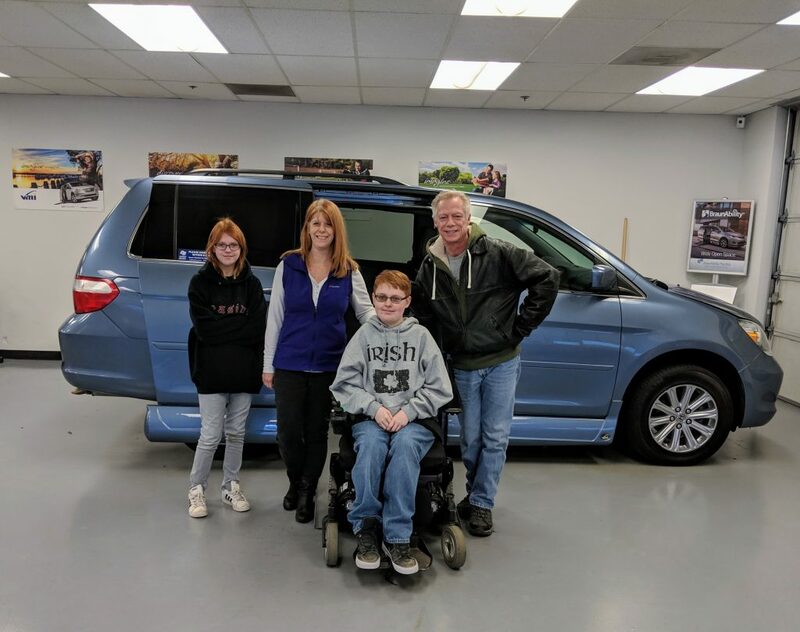 At the young age of sever, Conor, their son, was diagnosed with Ullrich Muscular Dystrophy, a rare form of Muscular Dystrophy. The doctors thought that he had only a mild case, but then things changed. Ullrich congenital muscular dystrophy is a condition that mainly affects skeletal muscles (the muscles used for movement). Affected individuals show severe muscle weakness soon after birth, develop stiff joints (contractures) in their knees and elbows, and may have an unusual range of movement (hypermobility) in their wrists and ankles. Some of the debilitating symptoms of this disease include respiratory failure, scoliosis, and hip dislocation. The last two years have been difficult for everyone in the family, but mostly for Conor. Conor stopped walking just before the 6th grade; contractures formed in his knees and elbows. 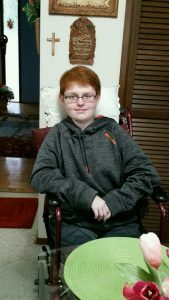 Recently, Conor underwent a surgery to put rods into his back as a result of his scoliosis. Conor’s lungs are functioning at 29% of normal capacity. “We, thankfully, do have a 2006 minivan,” says Mrs. McCarthy. “This is the only car we are able to get him [Conor] in and out of at this time due to the contractures in his knees. My kids go to a private school with no bus service, so we drive them back and forth daily. We have to lift my son in and out of the front seat.” As a result, Conor has chosen not to leave the house except for school. The lifting, pushing and pulling to transfer him in and out of the minivan has become too much for him. He says it hurts and he is afraid that his parents will get hurt as well. For more information about the Steelman Family Foundation, visit www.steelmanfamilyfoundation.org. For more information about United Access, visit www.unitedaccess.com.